The Muslim Judicial Council (SA) welcomes the decision by the City of Cape Town to relax the water restrictions to level 3. The increased water usage to 105 litres per day person will certainly bring relief to the residents of the Western Cape and specifically the poor. “Consumers have been carrying the burden of high tariffs which were imposed earlier this year with level 6 water restrictions. The poor end up suffering as it’s been a tough financial year for them with increases in VAT, petrol, rates, etc. Hence we welcome the reduction in water tariffs — a small relief for some, but a bigger relief for others,” said Shaykh Isgaak Taliep. 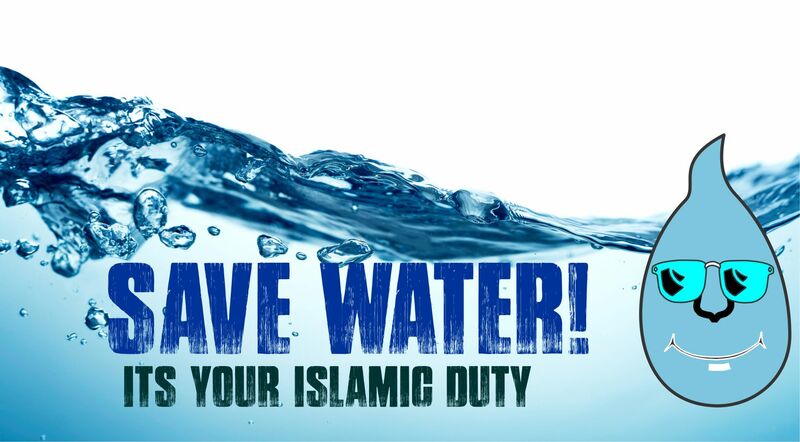 The MJC further encourages the Muslim community to continue to use water sparingly as per the Prophetic guidance. The Messenger of Allah, Muhammad (Peace Be Upon Him) passed by Sa’d while he was performing ablution. The Prophet (Pbuh) said, “What is this extravagance?” Sa’d said, “Is there extravagance with water in ablution?” The Prophet said, “Do not waste even if performing ablution on the bank of a fast flowing large river”. “All praise is to Allah for granting us the gift of rain during our summer months. We must treasure this great God-given gift of water and be considerate of those with no water,” Shaykh Taliep concluded.